Labprofiler BCXThe fast an easy way to measure caplier and other parameters. Elsensor Industrial Services AB helps paper mills to maintain and optimize existing production equipment. You can place your orders through the Internet and pay upon delivery. We deliver to locations in Skivarp within 1-7 days. To place an order, call +45 730 668300 or send us an e-mail to rolf.styding@elsensor.se. 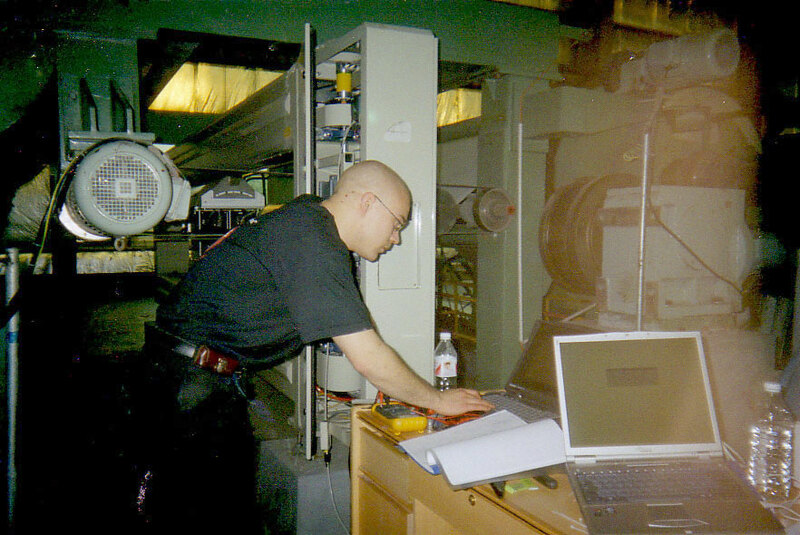 With decades of experience from the paper industry we are able to help mills worldwide to have their productions system tuned up an smothly running.